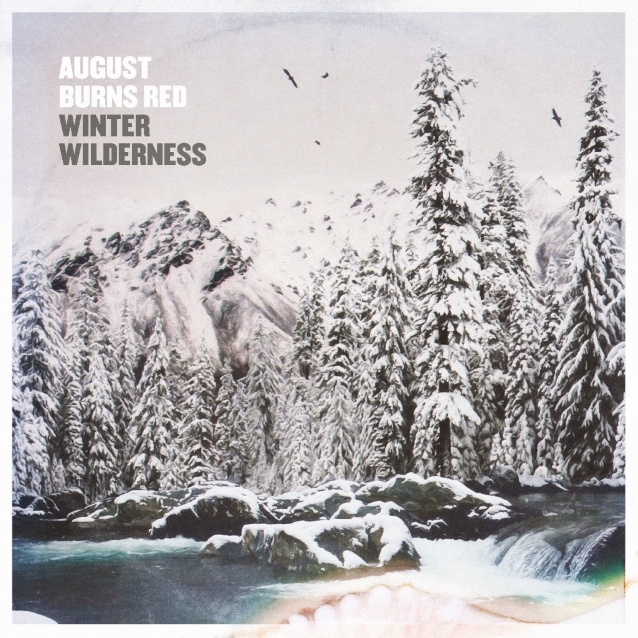 AUGUST BURNS RED is gearing up for the holiday season by dropping a thoroughly festive and metallic EP, "Winter Wilderness". The EP features the band's signature take on four Christmas classics as well as two new and original compositions, "Winter Wilderness" and "Avalanche". "Winter Wilderness" is available digitally and as a 10-inch solid-white LP. The band has shared a playthrough for the title track featuring Santa shredding on his axe. Watch it below. 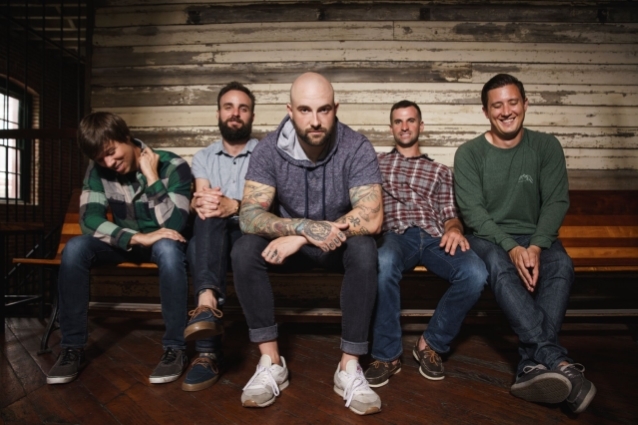 Last week, AUGUST BURNS RED announced its early 2019 tour plans. The band will headline "The Dangerous Tour", presented by Sound Rink, alongside FIT FOR A KING, MISS MAY I and CRYSTAL LAKE. The band also dropped the video for "Dangerous", featuring Big Foot. The winter 2019 headline tour kicks off January 24 in Lexington, Kentucky and runs through March 2 in Poughkeepsie, New York. The trek includes several dates in Canada.